Click here to Up to $5,000 per donor. 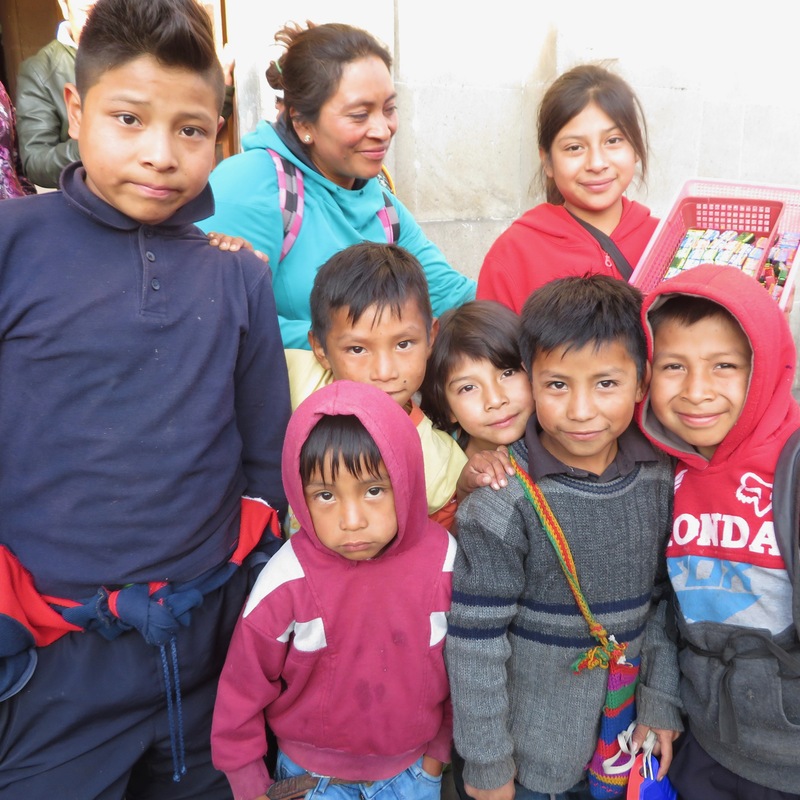 GUATEMALA: Xela, Guatemala is filled with street children selling small candies or chicle for one quetzal. Most of these small children won’t easily tell you their story and will hide or run away if someone shows too much interest. They often band together in groups for warmth and protection, and one of these groups (we met seven of them, but they say there are more) has caught our attention. Two of the boys in this group are brothers, and they still “live” with their mother, as do the other children in this group. During the rainy summer season, one boy became so sick from being cold and wet and undernourished that he died. That’s when the mother sought out an empty shack on the steep mountain slopes and convinced the owner to let them stay there so they could at least sleep out of the rain. They are not allowed to stay there during the day, only at night. This one mother, homeless and without enough food to feed her own children, is caring for who knows how many children that aren’t her biological children. The seven children we spoke to became very excited when we told them we could provide them the required uniforms and books if they wanted to attend school. What we didn’t tell them (because we want a yearning for an education to be their motivation) is that we also want to feed them a good breakfast each day to make up for their lost income. Help us come alongside this group of street children and we will match your donation 2:1.